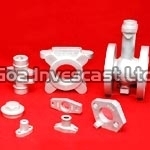 GOA Invescast Ltd. is one of the leading manufacturers, exporters and suppliers of Precision Investment Castings incorporated in 1993 with technical collaboration from the Duriron Co Inc-USA (Presently Flowserve Corporation) with equity participation from ICICI Bank and a couple of technocrats. 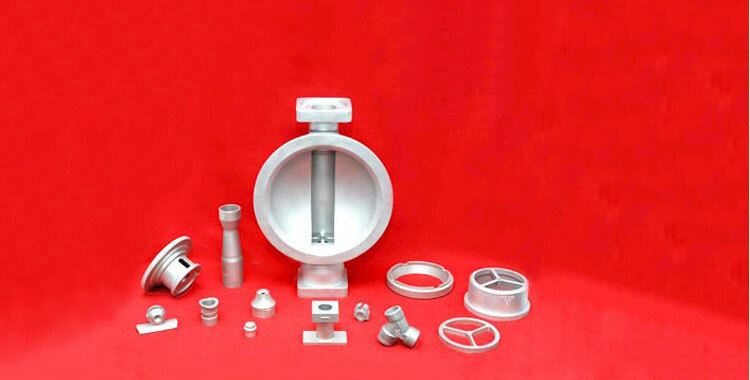 We manufacture castings in ferrous alloys (carbon steel, stainless steel, duplex steel, alloy steel) comprises of Engineering Components, Industrial Pump Components, Valve Components, Machined Components etc. 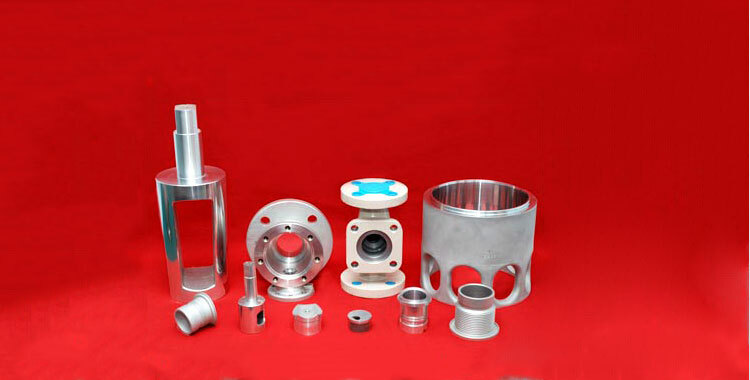 for various applications. 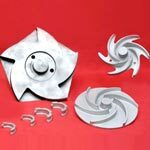 We have Quality Certifications of ISO 9001:2008, PED 97/23/EC & AD 2000-Merkblatt W0. 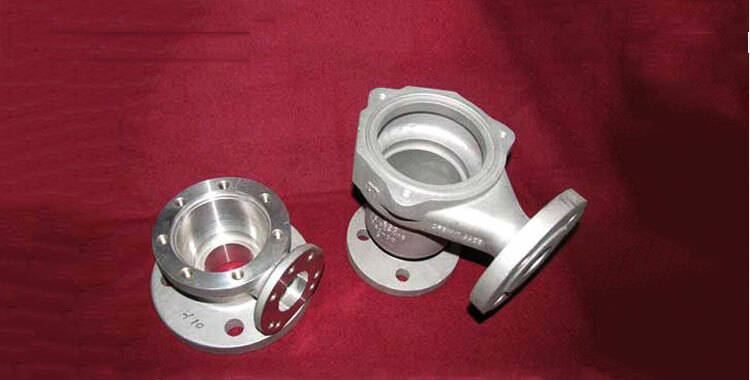 We are also approved to supply castings under the IBR Certification. 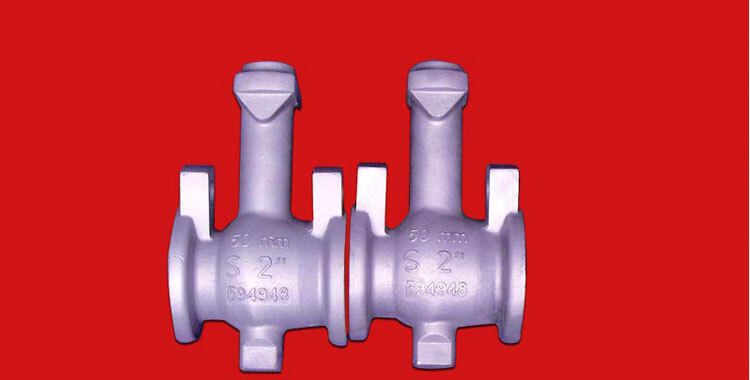 We are one of the prominent Valve Components Exporters from India. 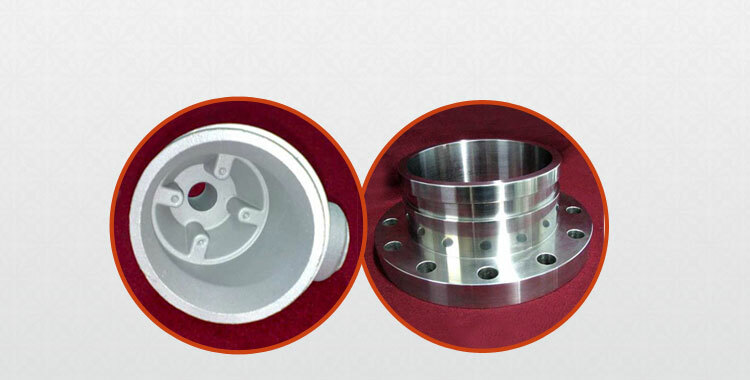 With our state-of-the art manufacturing and high-tech testing facilities, excellent quality and best services, we have been able to develop a large network of clientele spread around the globe. Our continued exports to countries like USA, France, Australia, Germany, Japan and China itself is a testimony of our quality and services. © Copyright 2010. 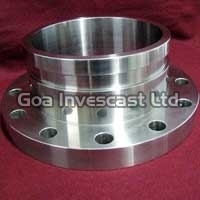 Goa Invescast Ltd.